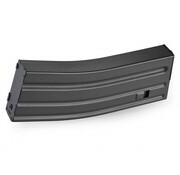 Tokyo Marui 82rds/30rds Magazine M4 SOPMOD / SCAR (Black). 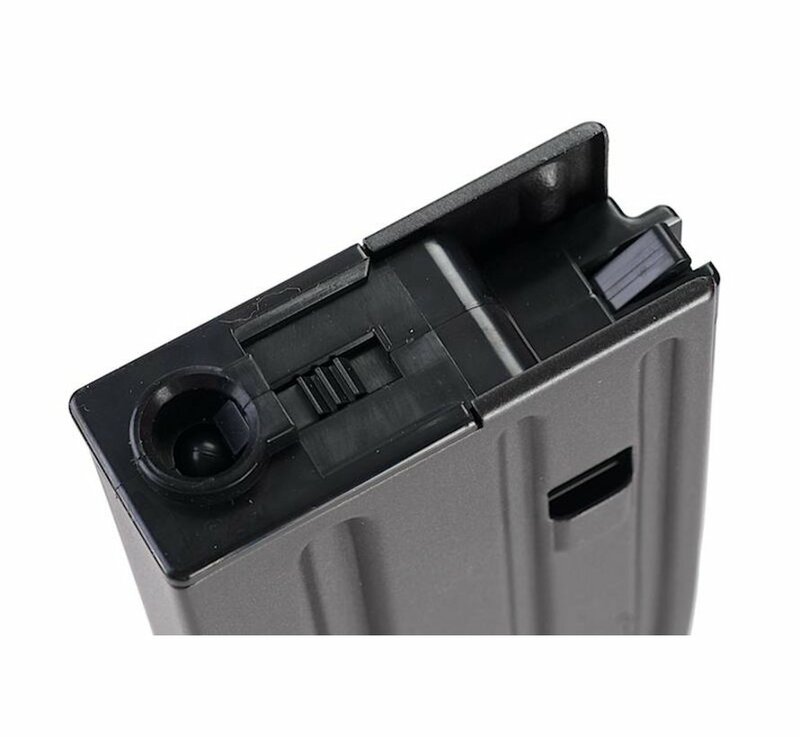 Tokyo Marui magazine for M4 SOPMOD with bolt-lock feature. 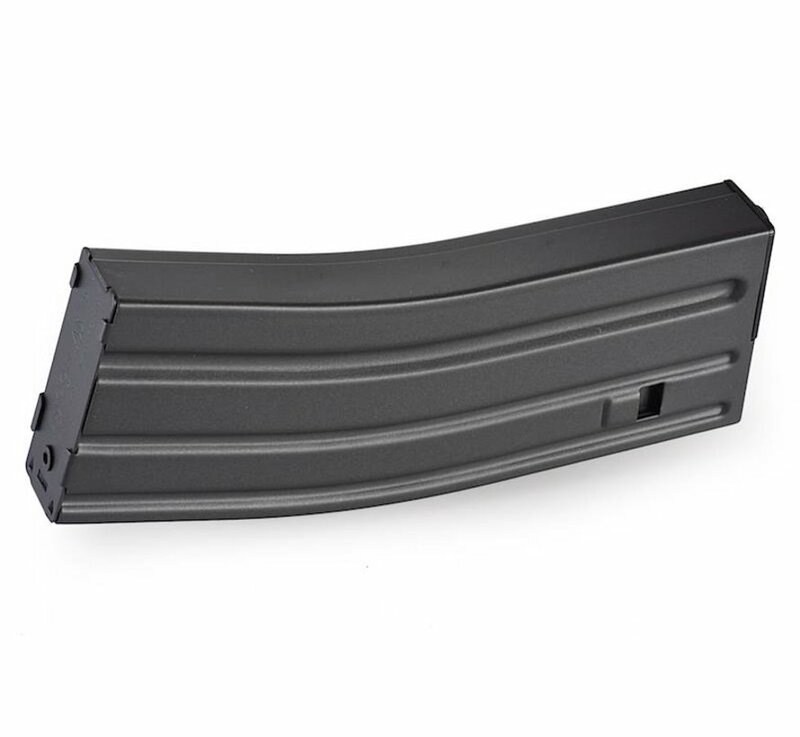 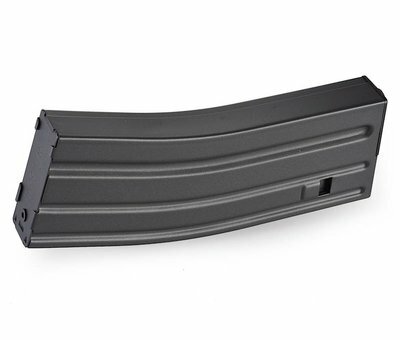 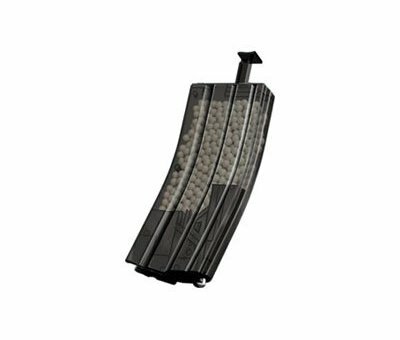 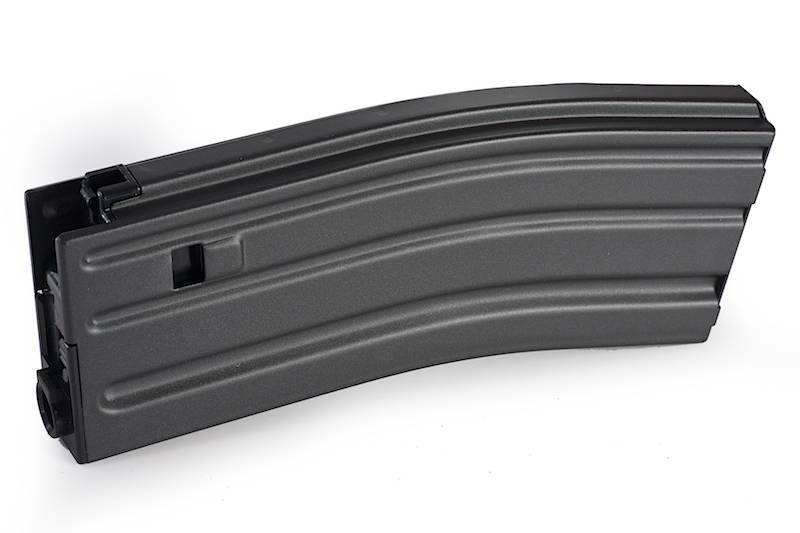 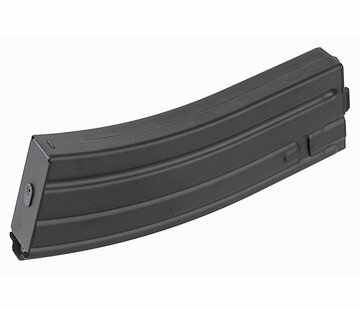 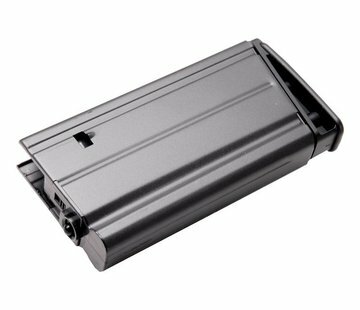 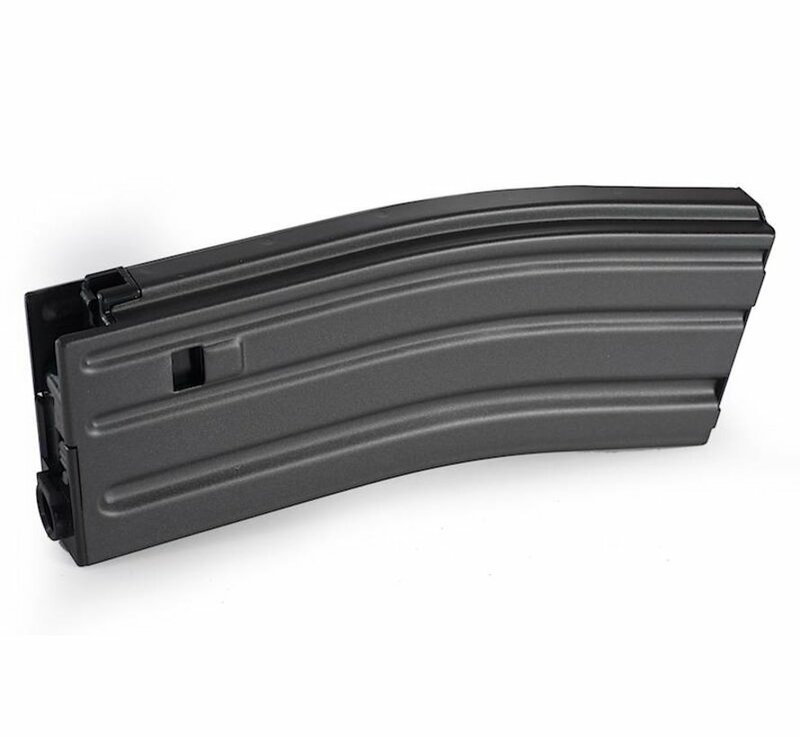 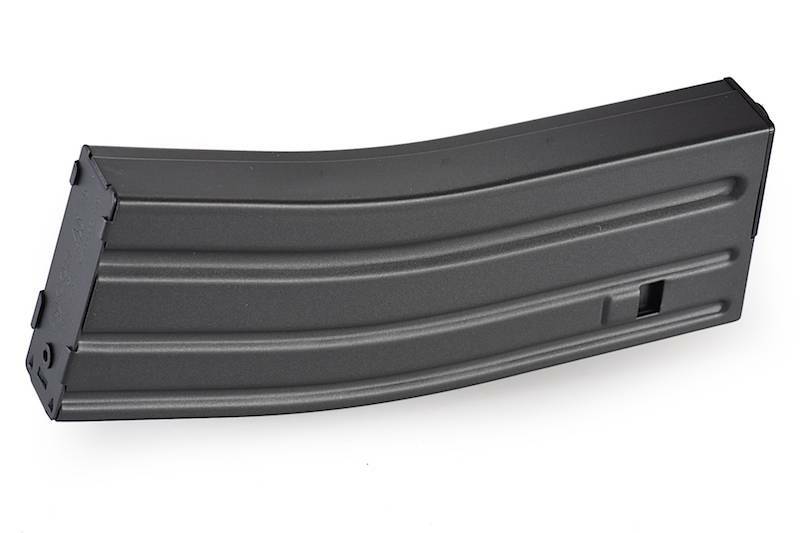 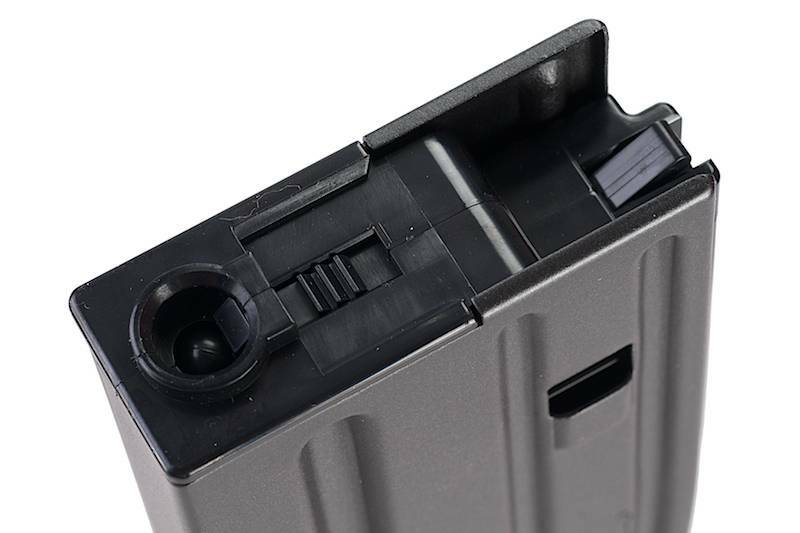 This magazine is configurable to operate in 82 round or 30 round modes. Compatible ONLY with the Tokyo Marui M4 SOPMOD.